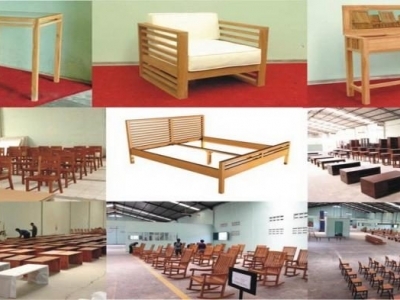 A furniture manufacturing and exporting company. PT Rakabu Sejahtra has a vision to be a professional, trustworthy company which always put their main priority to be able to work together with their clients. Their mission are to continually develop the products and market for their costumers' satisfaction and to encourage their clients' credibility. 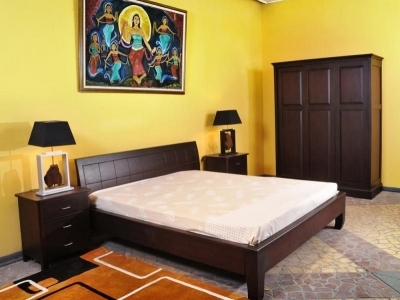 Rakabu Furniture has got the SVLK or Timber Legality Verification System Certificate that assures the products are made of legal wood material. 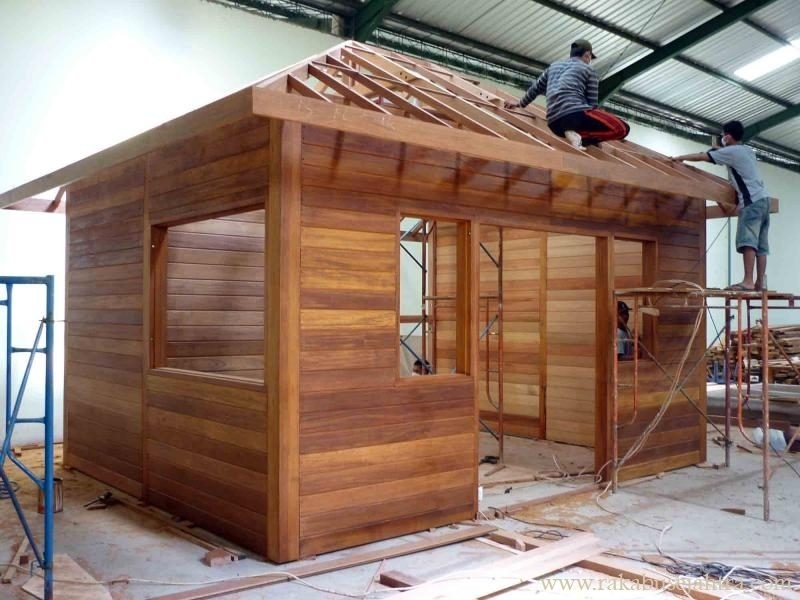 The certification is made to create a public trust through a wood tracking mechanism. 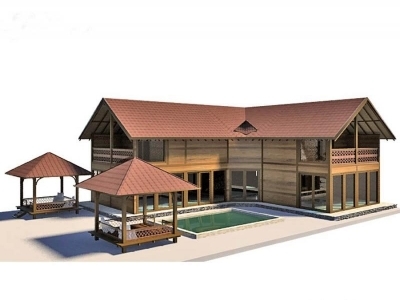 That the wood supplied come from legal source, which complies with the legal compliance of Indonesian SVLK. The system is made based on the foresty stake holder's agreement on the product standard, criteria, indicator, and verifier the methods of verification and formal norms. 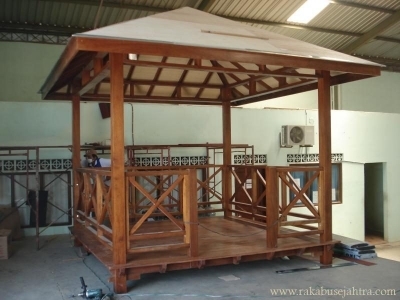 It such wonderful gazebo's design!